When it comes to selecting your Rochester New York real estate agent, don’t settle for anything less than the best. Buying and selling properties is no simple business, and involves a lot of hard work and dedication. Finding buyers the ideal forever home or selling a home that’s been on the market for months requires a certain level of skill. For all your realty needs in Monroe County, come to NORCHAR. Here’s why clients trust us with all types of realty services. 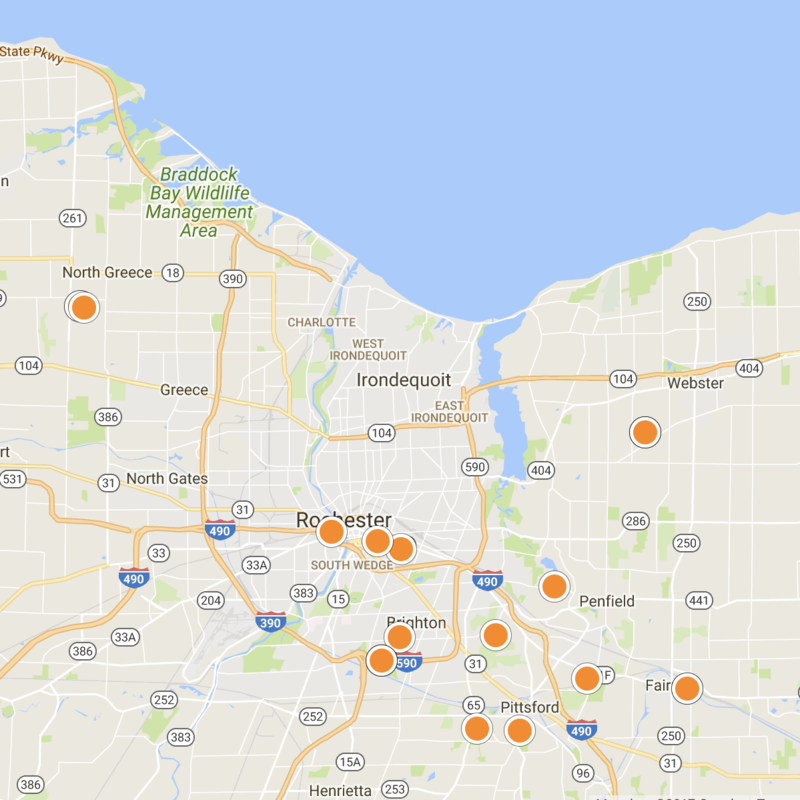 Our team of experienced realtors knows how to find the best homes for sale in Rochester, faster than our competitors. We devote hours every day to calling neighborhoods and scouting for future sellers. We also view posted properties in person, and conduct our own “for sale by owner” research at our firm. NORCHAR has expert buyer’s agents and full access to everything you need to find your perfect home. We’ll listen to your unique needs and match you with exciting potential properties in no time. Plus, we love first-time buyers! If you’re interested in selling a property, treat NORCHAR like your personal assistant. We’ll walk you through the process, from preparing your home for realtor walk-throughs to getting the most money possible for your property. We’ll help you explore the best time to sell in your area, and tackle all the challenges that come with listing and selling a home. Our team fully understands the legal red tape in selling real estate, and is experienced in the current Rochester market. We have all the expertise you need under one roof. Say goodbye to researching multiple professionals to accomplish a single real estate goal. NORCHAR is a full-service real estate brokerage, offering services to accommodate virtually any need. We can assist you in buying and selling residential properties, help first-time buyers purchase the right home at the right price, handle new construction needs, and offer investor services to those interested in bank-owned properties, remodeling, or financing. We are your one-stop-source for all things real estate. Most importantly, NORCHAR cares about each and every client that comes to us for assistance. 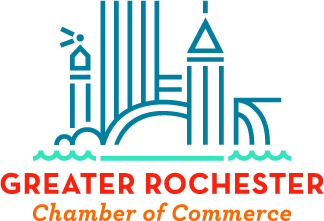 We’re in the real estate business to help the Rochester community, and to offer aid in any way we can to individuals looking to buy or sell properties. Our realtors listen carefully to our clients’ needs, and offer innovative solutions tailored specifically for them. To get started with one of our highly qualified realtors in Rochester, contact us online or call (585) 244-4444.